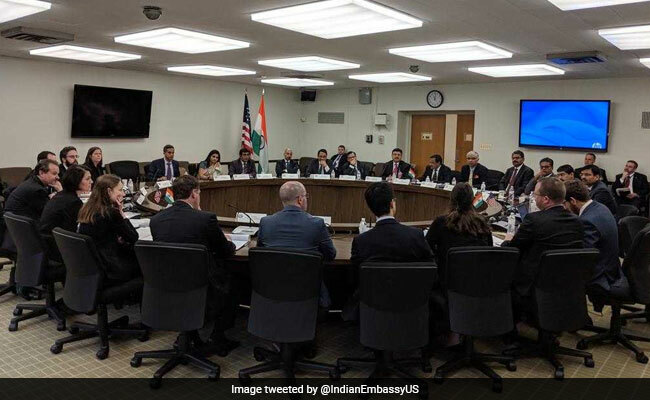 US and India exchanged views on threats posed by international terrorist organisations during the US-India Counterterrorism Joint Working Group and Designations Dialogue that concluded in Washington on Friday. US-India Counterterrorism Joint Working Group and Designations Dialogue on Friday in Washington. India and the US have underlined the need for Pakistan to take "meaningful, irreversible and verifiable" action against terrorists and terror groups operating from its soil as Washington backed the people and Government of India in the fight against terrorism.